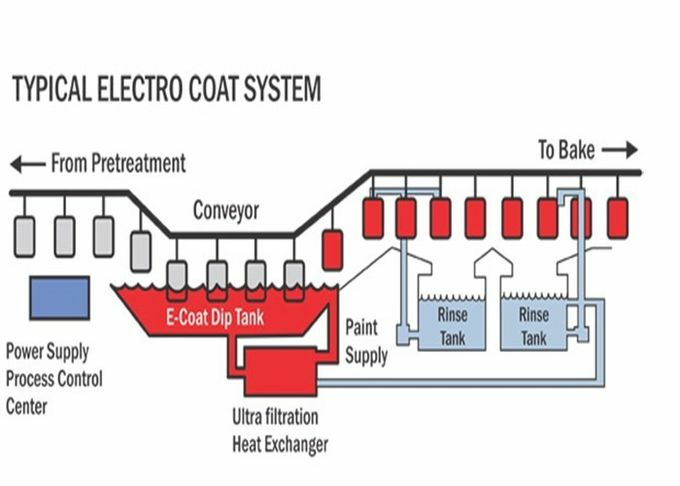 E-coat is short for "Electrophoretic Coating". This process often comprises organically based polyurethane. The coating is electrolytically applied and requires oven curing. 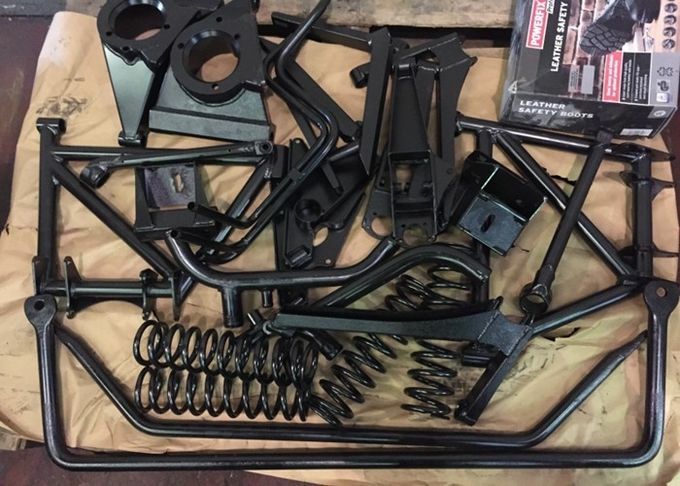 Electro-coating, often referred to as e-coat, is a method of organic finishing which uses electrical current to deposit paint onto ferrous and non-ferrous surfaces. The process works on the principle of "opposites attract" and is an economical alternative to standard coating systems. E-coat provides an even highly corrosion resistant coating on complex surfaces and eliminates runs, drips and sags. 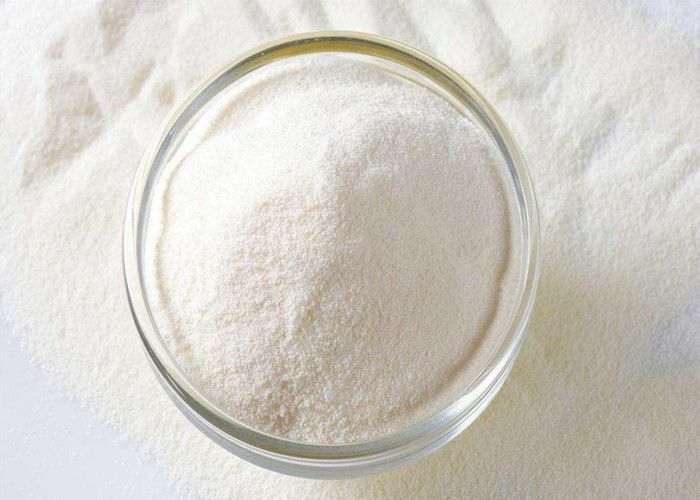 Mainly used as a high-purity filler for e-coats due to its excellent suspension behavior and low electrical conductivity.